Micro formed a duo named Def Tech with Shen in 2003. 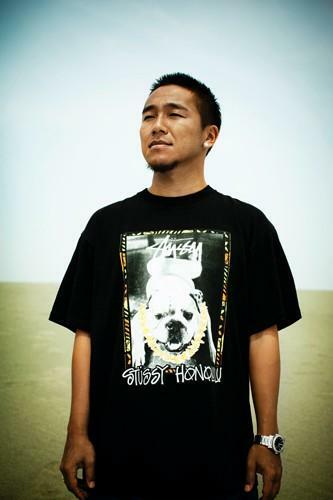 Jawaian Reggae created by Micro from Tokyo and Shen from Hawaii, created a buzz with a hit of “My Way” a TV commercial song for a car tire, which sold 2 million copies. In 2005, they were the first indie artist performing at the 56th annual NHK Kohaku Utagassen. In 2007, they broke up due the difference in the music taste but they restarted the duo in 2010.